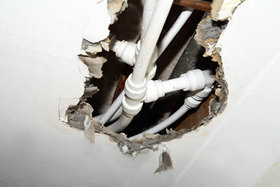 Burst pipes in walls – locations where concealed pipework can be found. With the majority of older properties, it is a far easier task to avoid the possibility of burst pipes in walls. Older properties plumbing systems were built using conventional materials such as copper. The copper pipe that is fitted is often wall mounted and clipped to hold them in place. For cosmetic purposes trunking or boxing may be used, this makes identifying concealed wall mounted pipework a straight forward task. Older properties pipework tend to be concealed in places such as ceilings and under flooring where they can be found running through notches in rafters. Changes in construction the early 2000s engineered joists or I-beams were used on New Builds for intermediate floor constructions. I-beam joists cannot be notched at the top, which is the traditional route through floors for copper pipe. Therefore threading flexible plastic systems through these joists is a much easier installation practice on site. Due to its flexibility low-cost corrosion resistance, a plastic pipe would be favoured as the primary material to be used on new builds. 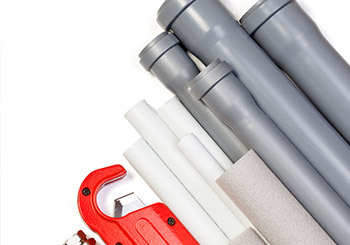 Tips on how to avoid puncturing concealed pipework in walls and other locations. How to avoid getting burst pipes in walls and concealed areas, firstly before drilling or driving nails into walls, its advisable to employ the use of a detector. A detector can help to identify the possibility of dangers that may be hidden below a surface; a detector can be purchased for as little as £29.00. New build properties plumbing tends to be constructed using plastic pipe; a detector can only recognise metallic materials such as a copper pipe or an electric cable. Pipework cover by a shallow layer of plaster fitted without adequate depth and protection can become susceptible. In situations like this, it becomes very difficult to avoid the possibility of a burst pipe in a wall. Without the use of a detailed plan of a properties plumbing layout, an accidental puncture could occur by merely trying to hang a picture. Avoid using power tools by drilling or cutting into walls or flooring without firstly carrying out a preliminary inspection. This can be done by using a detection device or by creating a pilot hole into surfaces such as fake plasterboard walls. However, before attempting preliminary inspection, you must be competent in dealing with situations such as this. Pipework protected by a metallic sheet can drastically help to avoid the possibility of damage to the pipework, and also increases its visibility by making it then become detectable. A metal sheet which is used as a protective layer that can often be found covering electric cables in a wall, this kind of device can be used to protect pipework installed in a wall. A smaller sized pipe can easily be hidden a protective layer of metal. This method can become slightly more difficult when using larger pipe the bulking up the circumference area of the pipe, and the added protective layer can make concealing larger diameter pipes become more difficult. It;s standard practice with a gas line installation below flooring to mark out the run of the gas pipe warning anyone working in the future that there is a gas supply below. 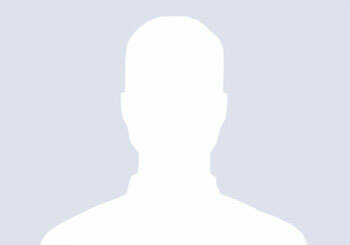 An outline drawing can drastically help to avoid any possibility of accidently punching the gas line. Its often the case when immediate assistance for plumbing repairs are required, customers can find it difficult to find a local plumber at short notice. During the coldest parts of the year and on Weekends are problematic instances of when it becomes quite difficult to find a local plumber. Its a very common accurance when face with an emergency to find a customer working there way through a list of plumbers desperately trying to find a plumber available to offer assistance. Most plumbers work very long hours and appreciate there down time, trying to call a plumber outside there working hours will usually go unanswered. 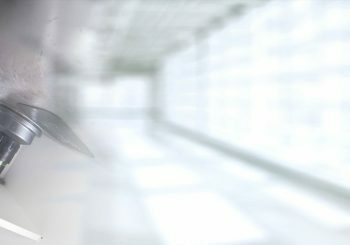 The service we offer is 24 hour emergency plumbing repair, we often work outside the normal hours most plumbers operate. Availability is never a problem whenever a customers needs a plumber, rest assure if your plumber as let you down we’ll be there to help. Being equipped for plumbing repairs can make all the difference. After many years of experiance attending a variety of different emergency call outs, repeated inquires have helped us asertain what materials and fittings are most often commonly used and to always have them in stock. 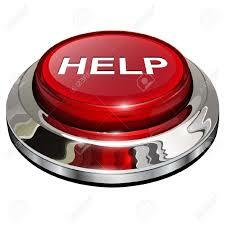 Our aim is to resolve each plumbing repair on the first call out. A response time of 60 minutes is all we need, customers who are thinking, i need to find a plumber near me, rest assure our database can easily accommodate your inquire with modern devices such as the stat alight navigation finding the quickest possible route can easily be achieved. 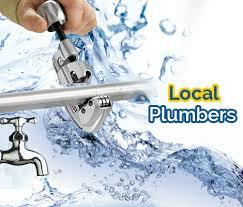 We can find a local plumber to asist you in less than a hour. We take the hard work out of trying to find a plumber this is our expertise, 60 minutes responce from the call to the door. Deferring miner leaks in order to save money on plumbing repairs is not a good idea. Miner leaks if left can lead water damage, prevention is better than cure, always use a professional plumber to do the work. Not all plumbing work falls into the category for an emergency, when seeking help with plumbing repair the urgency on how soon the repair is carried out is an individuals choice. Quite often plumbing issues which may not be considered urgent can escalate and become quite costing. While carrying out plumbing repairs on occasion other problems can sometimes be spotted, problems that may not be related to the initials call out. Problems of this nature are best brought to the attention of the house holder. Resolving any outstanding issues as soon as possible will eliminate any need to resort to last minute help with plumbing repairs when miner problems are left until they become an emergency. A professional service that offers plumbing repairs can not only successfully complete most repairs, but also recognise faults or problems that may be detriment to the operation of a properties plumbing or central heating system. Offering a good pluming service incubuses many different aspects, experience only partially contributes towards this. Delivering 100 present performance on each call out leaves a good impression with customers. So whenever a past customer requires help with plumbing repairs that pass performance will come to mind. Repeat customers will always put there trust in the hands of the professionals who offer a great value for money service. When faced with an emergency plumbing situation, sourcing the services of local emergency plumbers would be the obvious choice. A fast response to an emergency is vital in stopping litres of water creating structral damage to your property. Using the services of local emergency plumbers can drastically cut on traveling time an emergency. However using a plumber with the closest proximity to the property were the emergency has occurred doesn’t guarantee a fast response. Availably to carry out work at short notice is crucial, not all plumbers operate a fast response service. 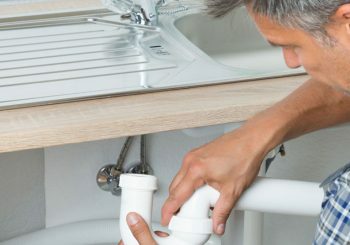 Having a team of local emergency plumbers dedicated to this type of work overcomes any problems such as availably or response time. Our aim is to attend each emergency as quickly as possiable, where ever possiable within a one hour responce time. 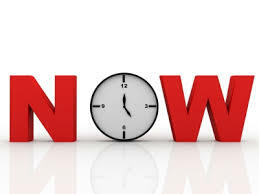 Aside from our quick responce their are no benefits for our local emergency plumbers to extend the time spent on a job, because the cost will always remain the same. An initial assessment of the repairs will give the plumber an idea of costs and time needed to complete the repairs. Before we go ahead with any work a fixed price will aways be agreed upon. In the event of an emergency toilet repair in your property, having a secondary toilet as opposed to only one has its benefits. In these situations, emergency toilet repair can be carried out with much less disturbance to the occupancy of the property. A secondary toilet can be used during plumbing repairs. An experienced plumber can usually very quickly diagnose problems that may be affecting the correct functioning of a toilet. Delays to this process can be caused by toilet cisterns that may have been tiled or boxed in without the installer considering accessible for future emergency toilet repairs. Modern toilets fitted with an isolation valve not only assist the plumber to quickly stop the toilet refilling itself. Isolation valves can isolate the water supply at a designated point so any emergency plumbing repairs can be carried out without distributing the water supply to other parts of the property. The only alternative to this process would be to turn off the mains water supply at the stopcock. When most toilets have problems, they can usually be repaired unless the toilet or cistern are cracked. Replacing older toilets with the same model may prove to be very difficult or even impossible, due to the changes in designs, some models may have become obsolete. 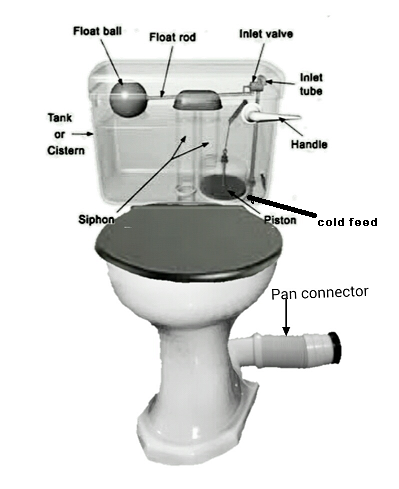 New toilet installations usually require adjustments to fit in if a new model of toilet is being fitted. Through experience, our team understand the common faults that occur to toilets and come equipped with a wide range of fittings to deal with the majority of toilet repairs. Emergency toilet repair can often be outside the opening hours most plumbers merchants operate. Being correctly equipped is vital to resolving an emergency on the first visit. Trying to find a suitable plumber for a project such as a bath room renovationas can be taken in a more casual approach than an unexpected leak,due to the lack of urgency. However when faced with an emergency the first thought that comes to mind is i need a plumber now. Not having the access to a plumber at short notice can exculate an already stressful situation to boiling point. Having a friend or family member as a plumber can be useful,but its often the case when you think i need a plumber now that person is usually unatainable.Most plumbers structure there days around advance bookings,and like most people end the day around 5-6pm in the evening. Requesting a plumbers services after 5-6pm can be difficult because most plumbers at this point are at home recovering from a hard day at work. Attending urgent call outs at short notice to carry out plumbing repairs is specialized, not all plumbers are available to carry out this type of work. 24 hour plumbers are available to work when others are ether to busy,tiered or off for the weekend.An emergency plumbers day will consist of very long hours,unprodictable work locations and immediate response to customers requests of i need a plumber now. For plumbers that specialize in emergency plumbing work it is vital that your services can be easily found by potential customers. Understanding your market and what platforms to use in order to be found is very important. When customers are in a situation when they think i need a plumber now, there is very little time to waist trying to find a reliable plumber.